Choice trauma? we understand that deciding on the look of your new bathroom isn’t easy, which is why we are on hand to help you imagine your brand new retreat with our stunning options. 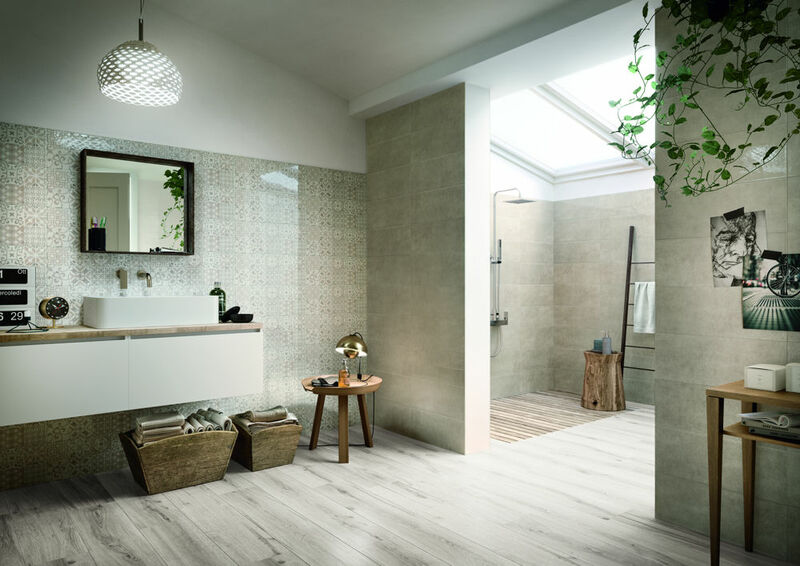 From sleek, contemporary wet rooms, to a more traditional, rustic look; there is so much to choose from when it comes to renovating. 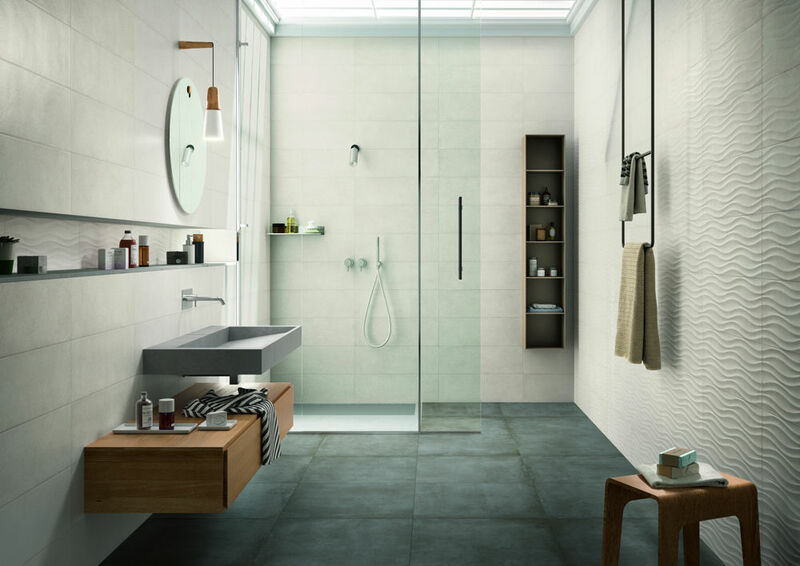 Our large and varied collection of bathroom wall and floor tiles have been handpicked to ensure they cover a wide range of budgets, colours, finishes and styles. If your in or around Leicestershire, dropping in to see us is a great way to get ideas for your new dream bathroom or wetroom. 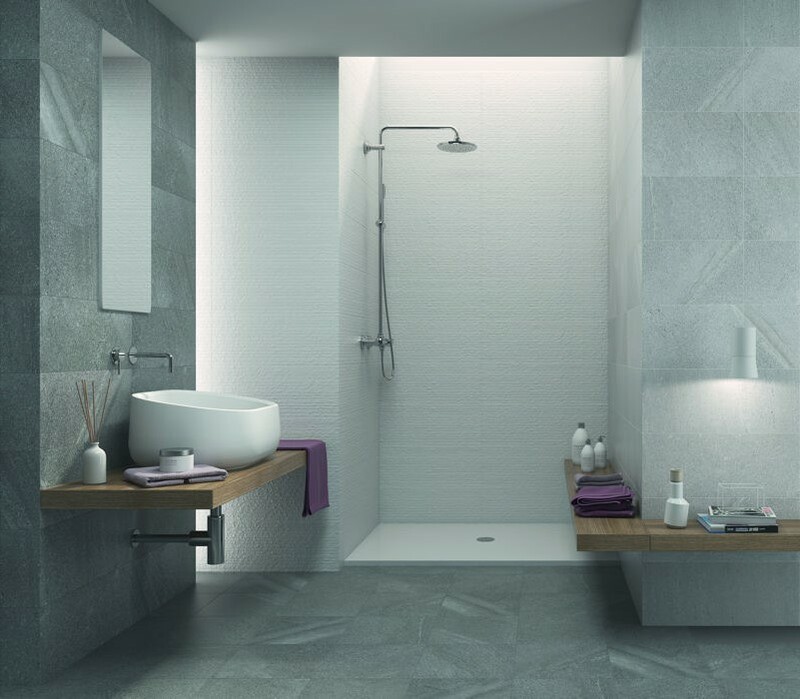 We can help to narrow your choice, point you to the perfect bathroom floor tiles to suit your chosen wall tiles and give you free samples to take away and try. 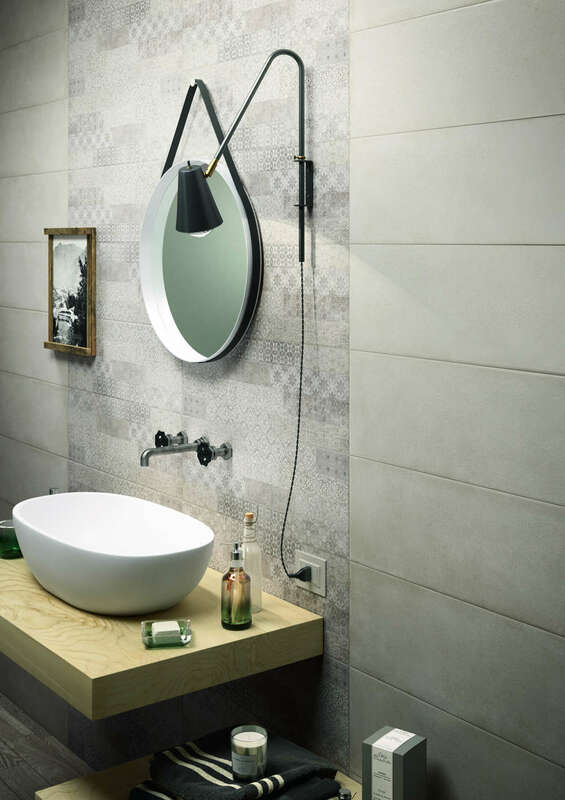 Our huge bathroom tile range is a mixture of porcelain, ceramic, natural stone and mosaic tiles. Our two Leicester shops have thousands of square feet of displays in a friendly, relaxed atmosphere. If risk of slipping is a concern to you, rest assured we cater for all needs with textured tiles or those with an anti-slip finish. Whatever your preference, we have the tiles and bathroom suite for you! All of our tiles & suites can be delivered to most of the Leicestershire area including Hinckley, Loughborough & Melton Mowbray. 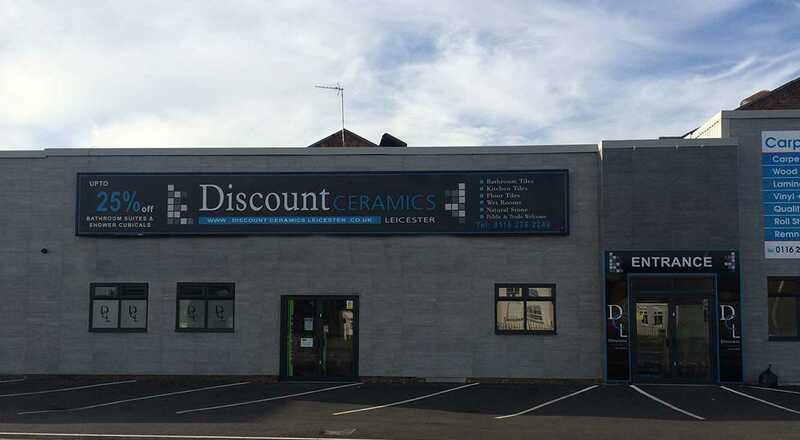 Discount Ceramics are a Leicester based tile store that have a huge range of tiles for kitchens, bathrooms, patios & much more. We have an experienced, family based team with extensive knowledge to help guide you in the direction you wish to take with your personal designs, including an large bathroom suite range and design service. If your in the tile trade our trade counters are perfect to quickly get loaded with the tiles, adhesives and accessories you need to complete the most complex of jobs. Come in to our Wigston or Thurmaston showrooms to meet us today.